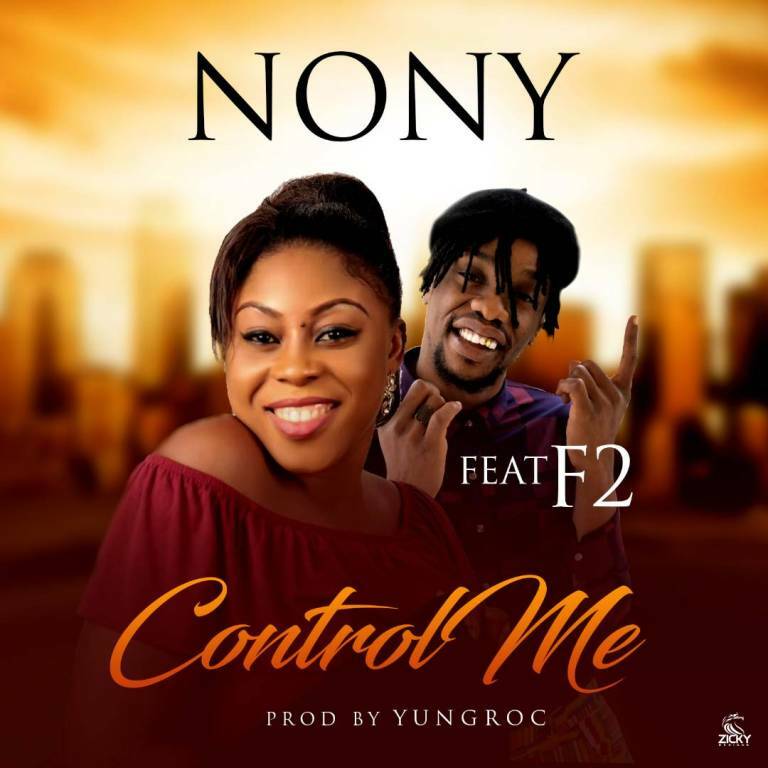 After her track “bless my hustle ” Nony bounces back with her first love song titled “Control me”. This song is inspired by true love and affection . 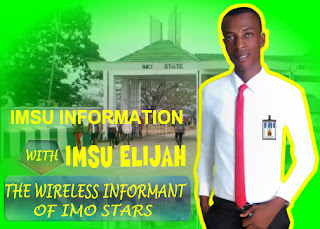 It features the talented rapper ‘F2’. The song was produced by Yungroc.